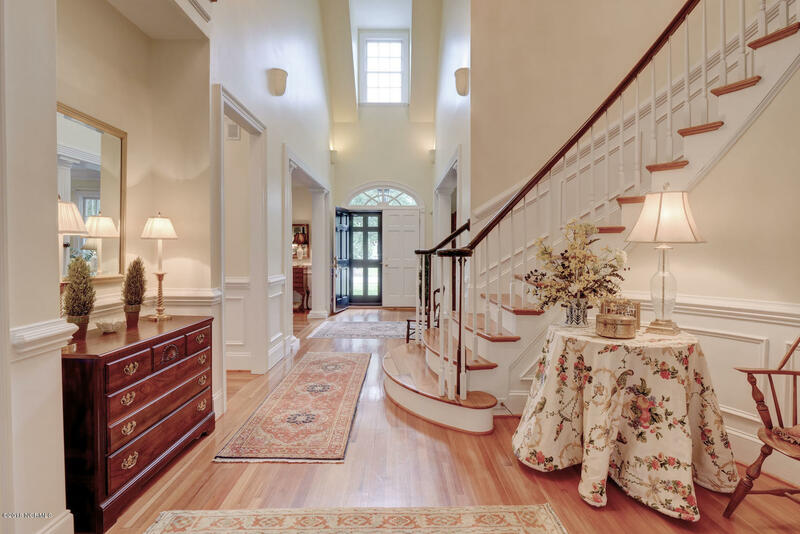 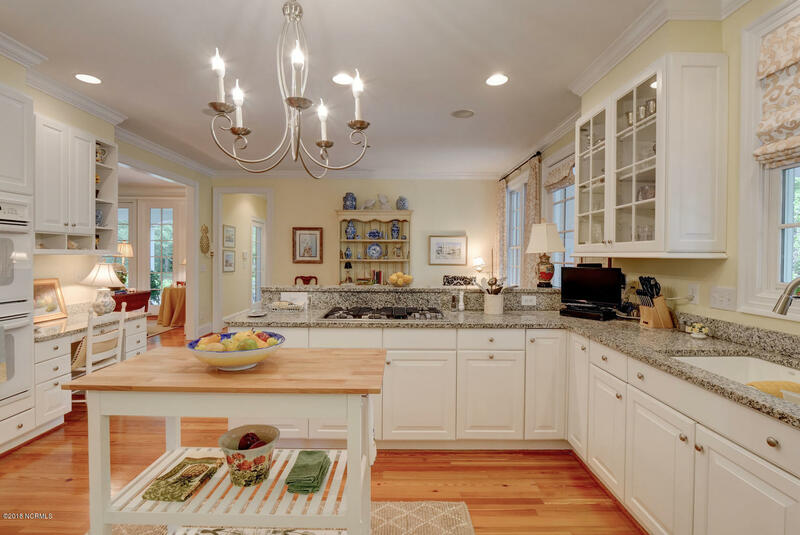 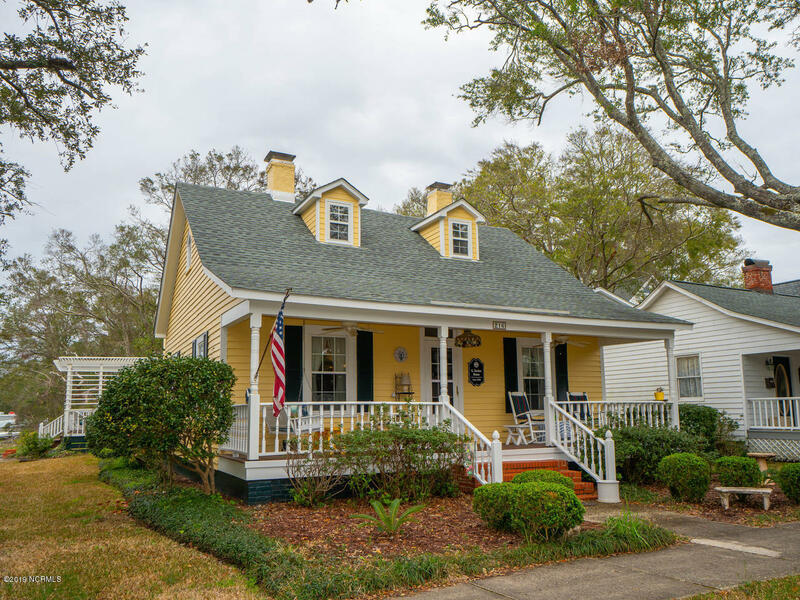 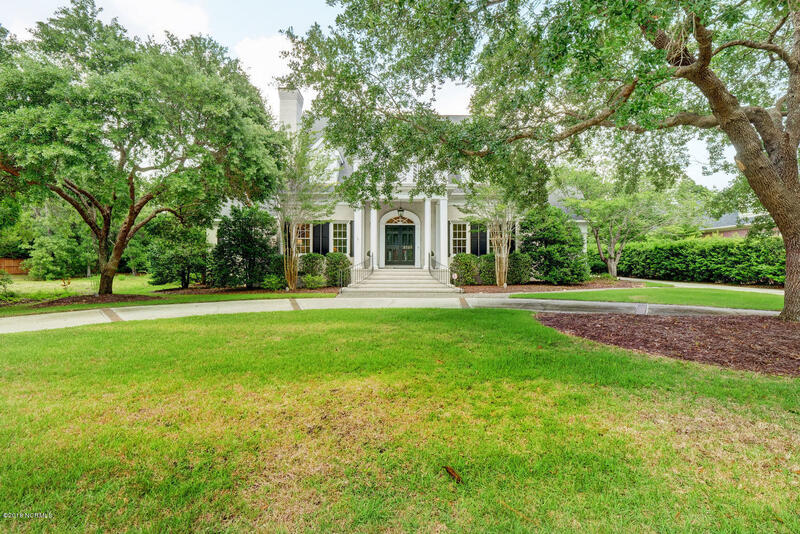 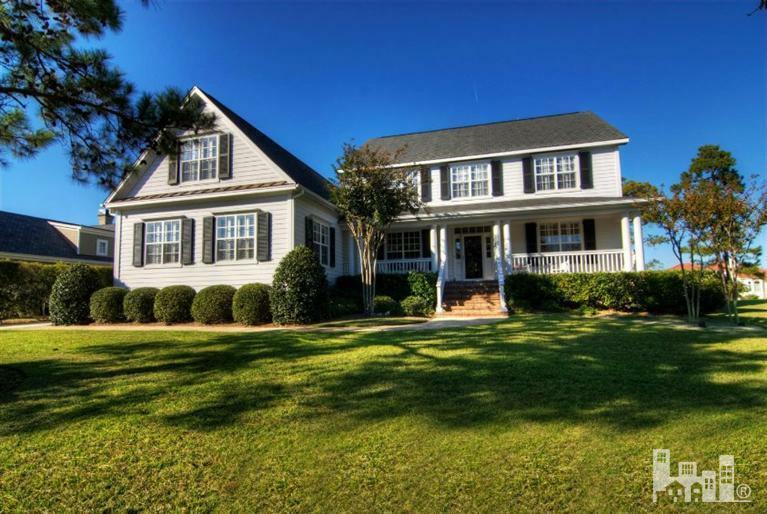 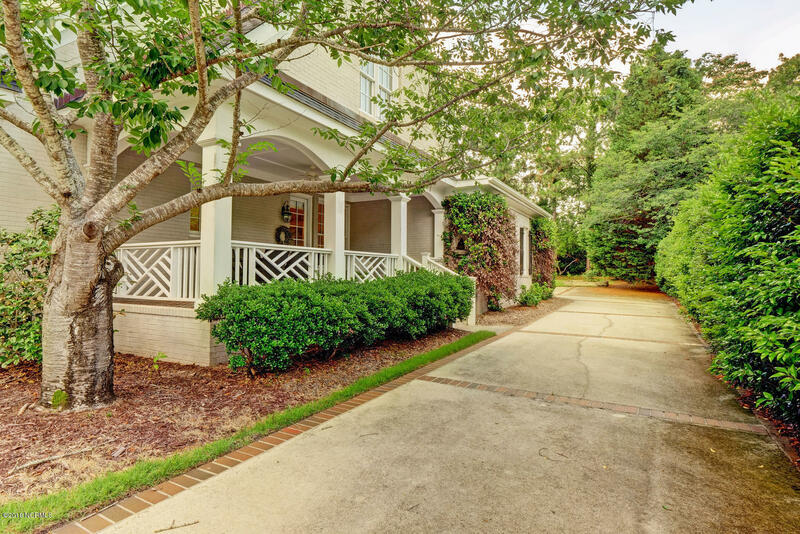 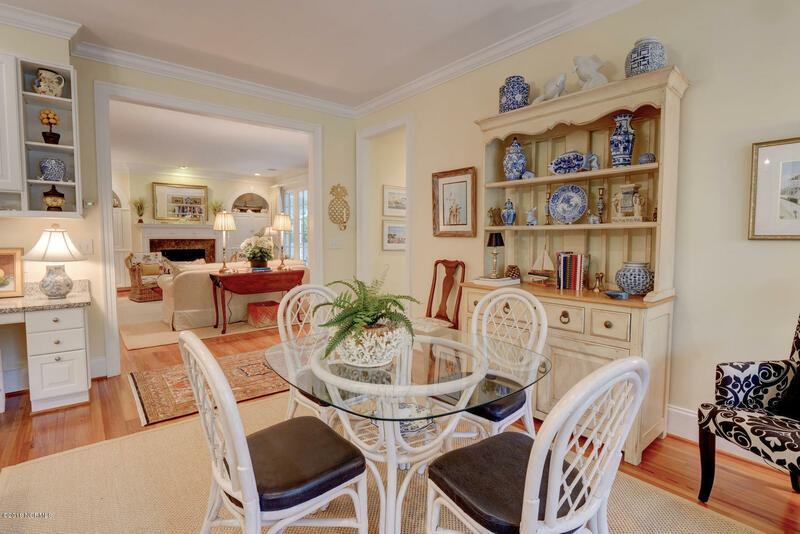 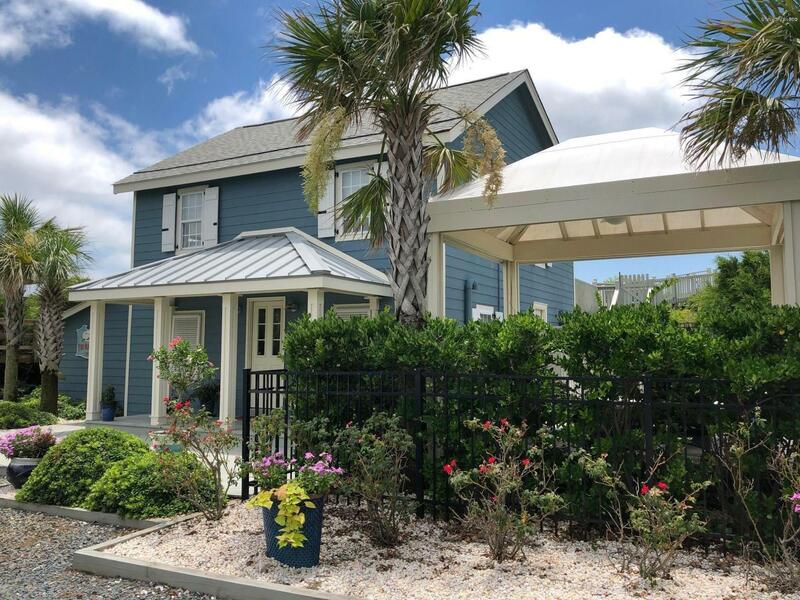 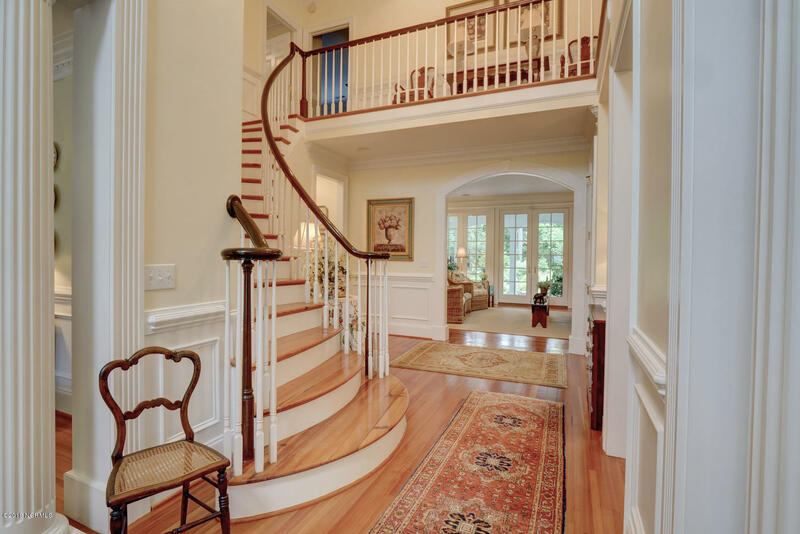 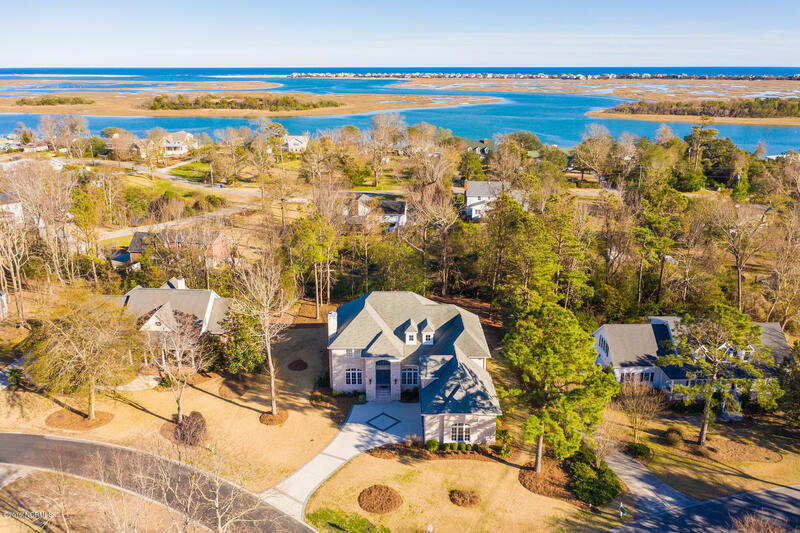 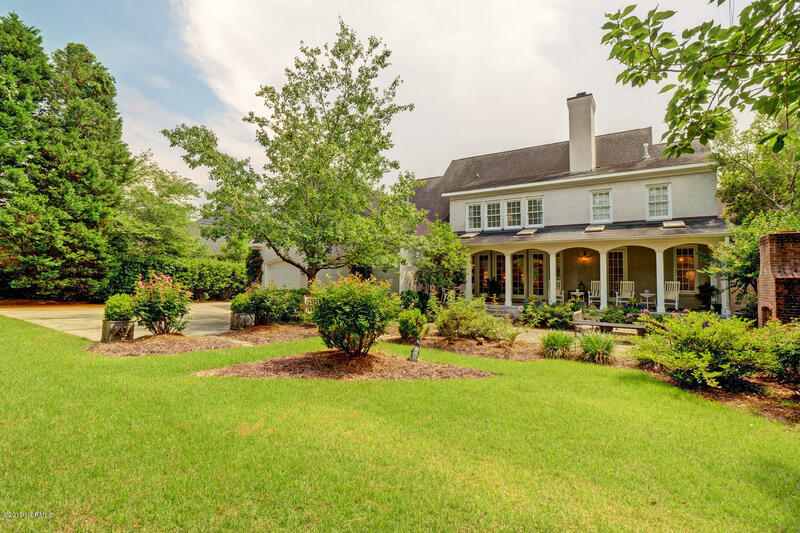 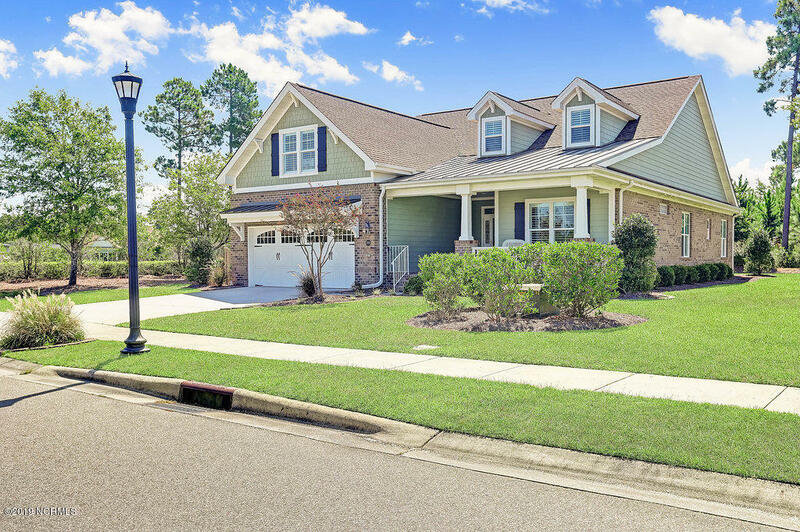 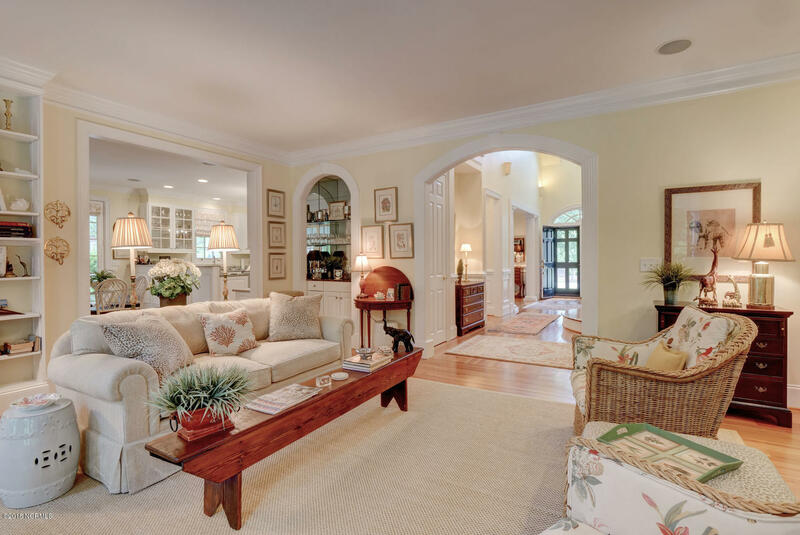 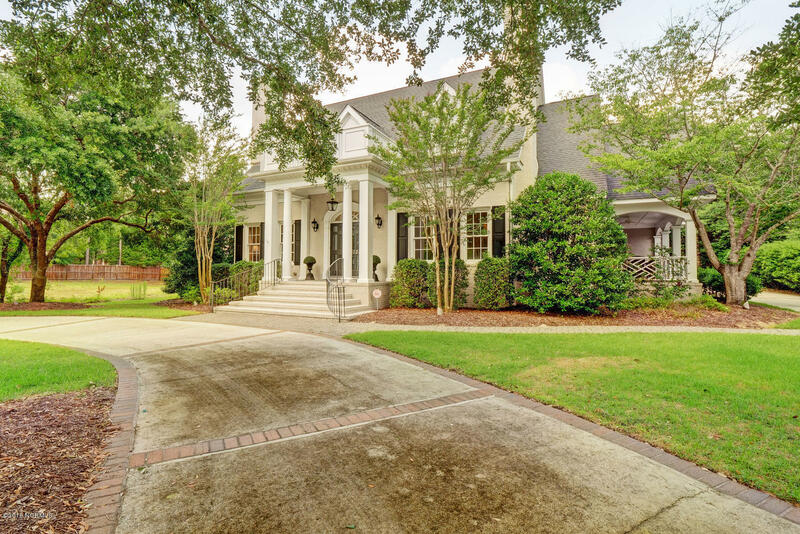 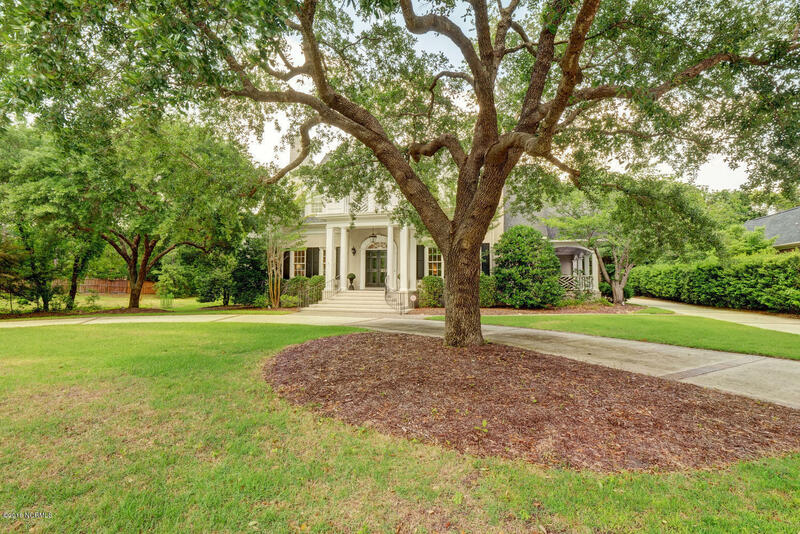 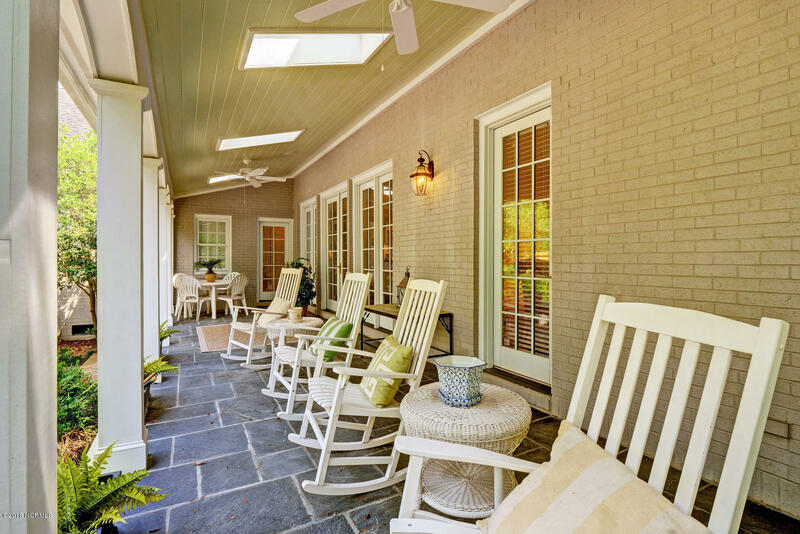 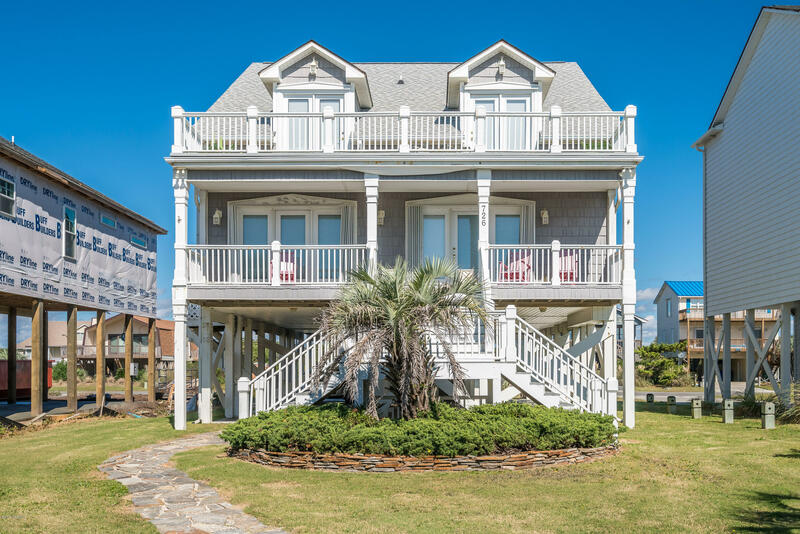 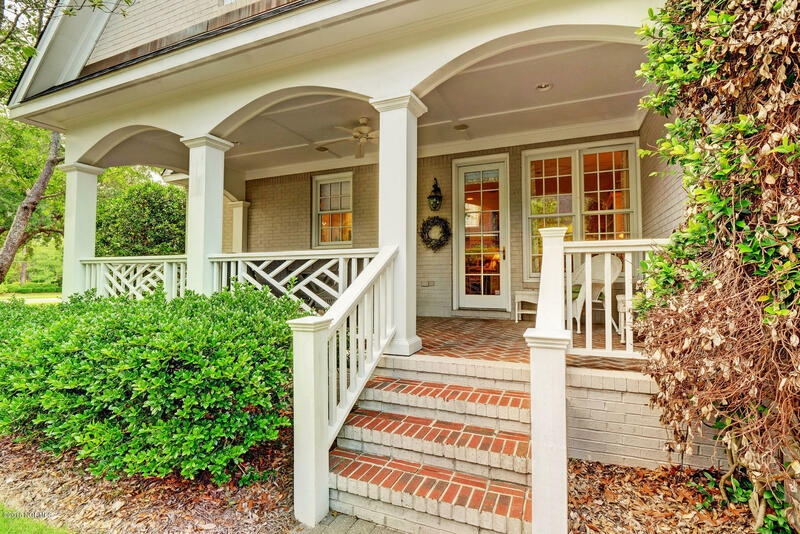 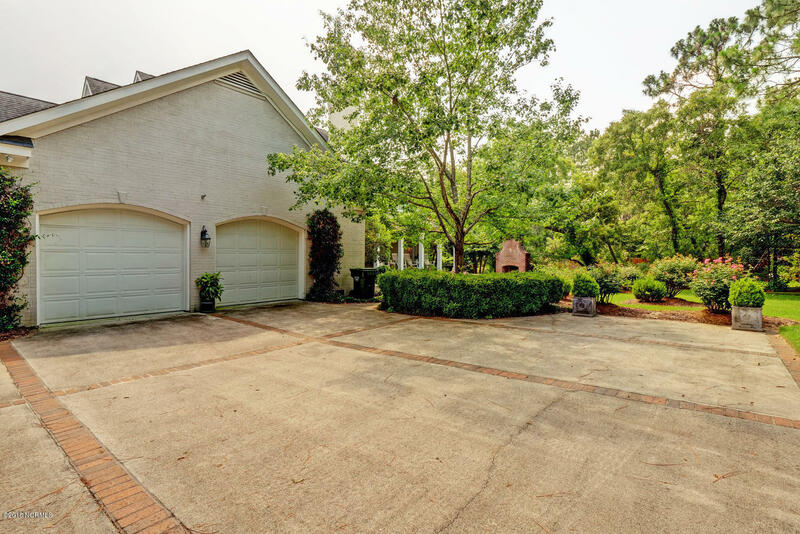 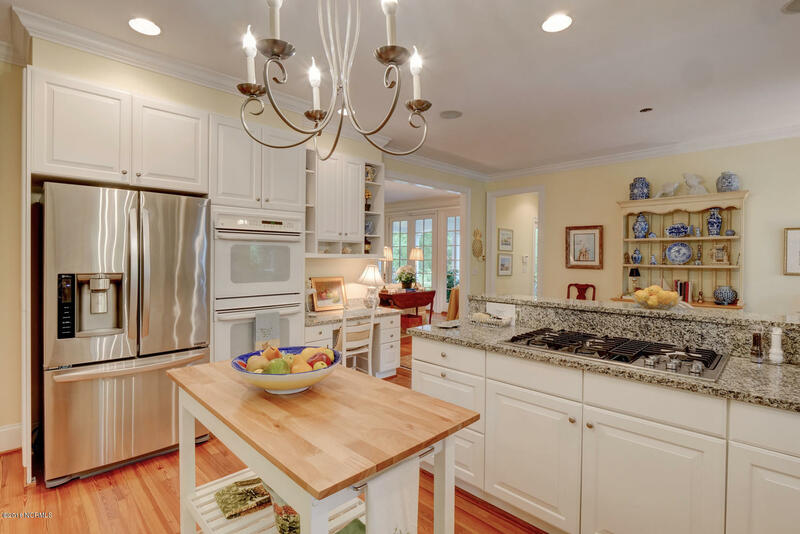 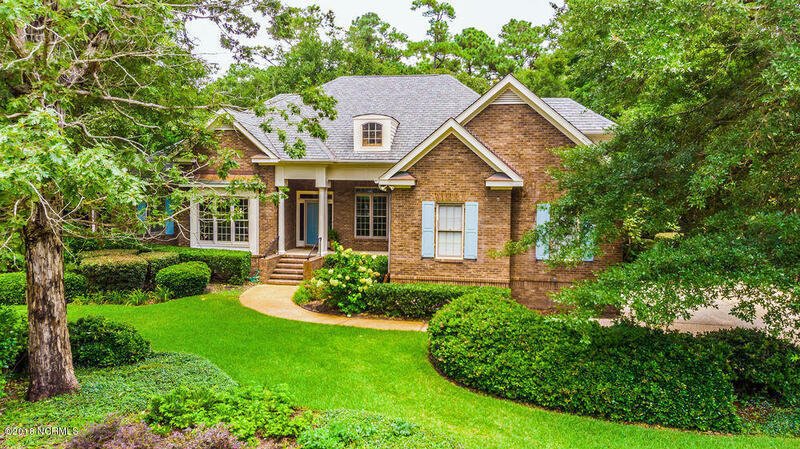 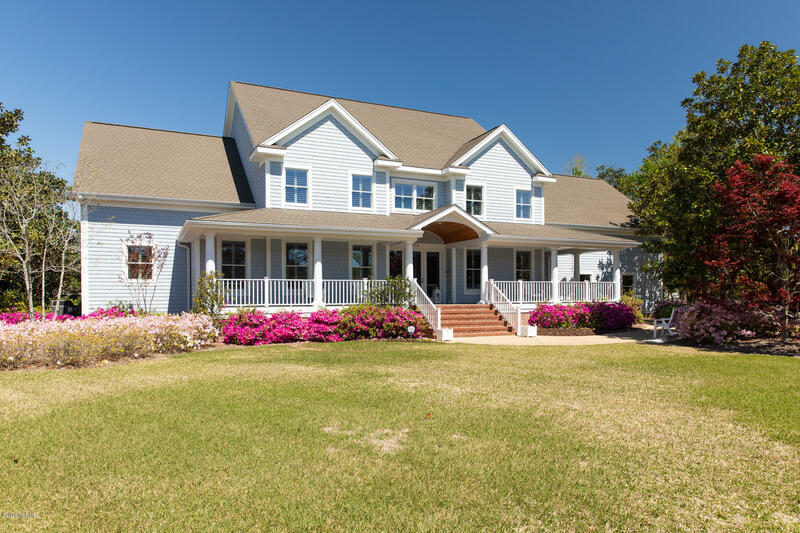 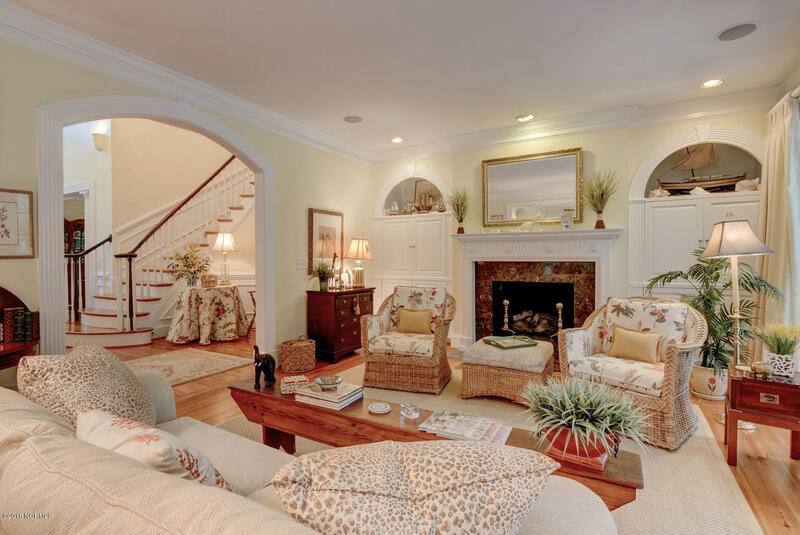 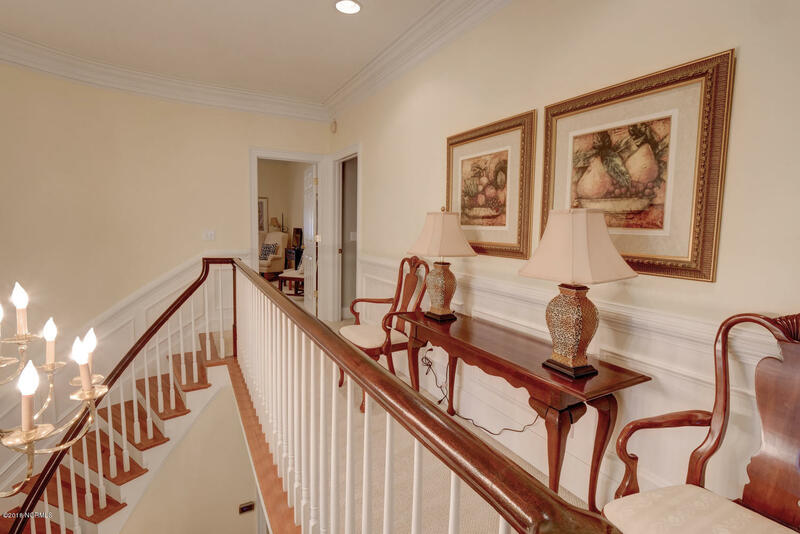 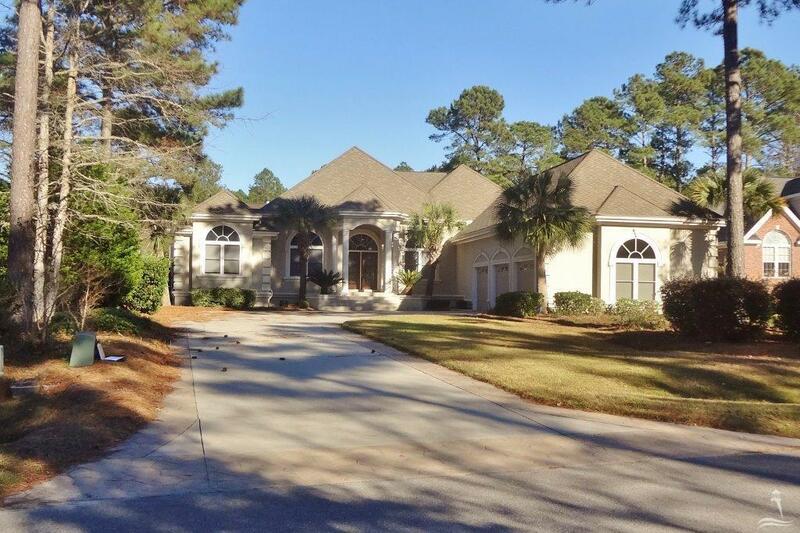 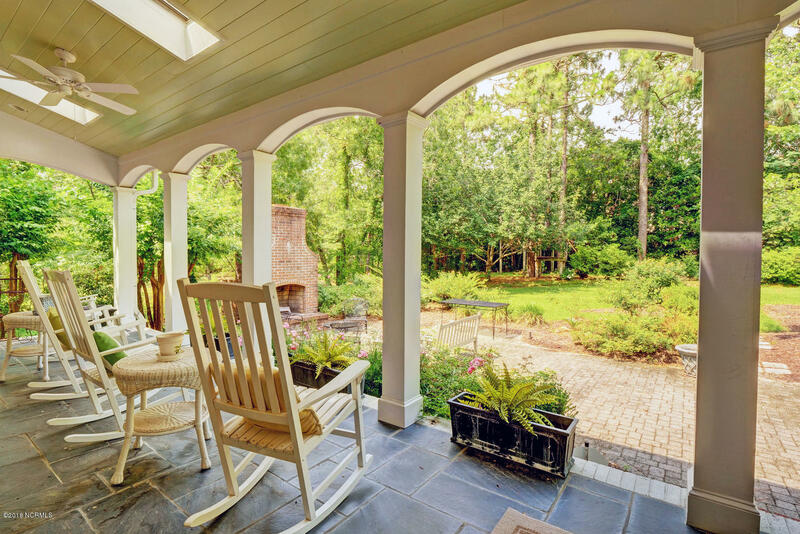 You Enter This Classic Southern Home Through The Double Front Doors Into A Soaring Two Story Foyer With A Curved Staircase Leading To The Second Floor. 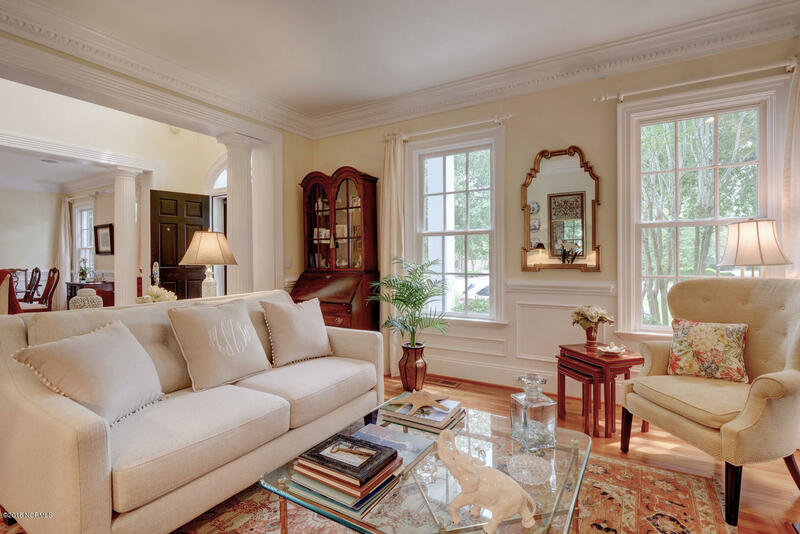 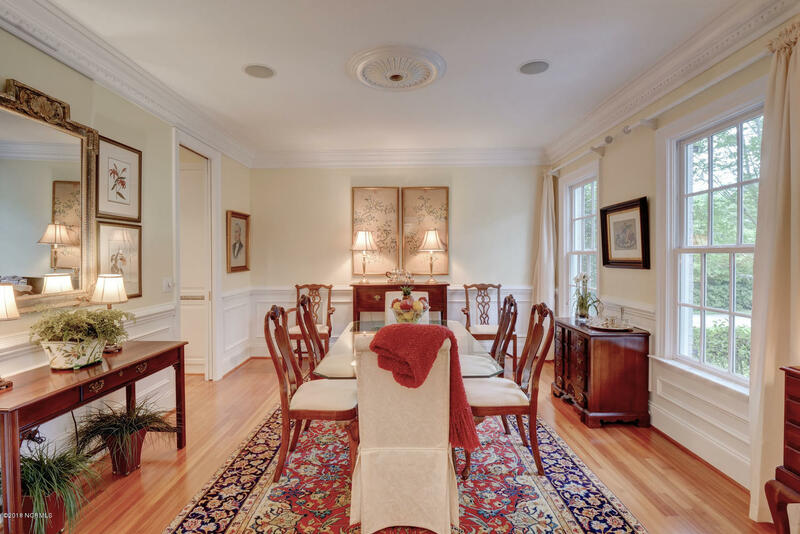 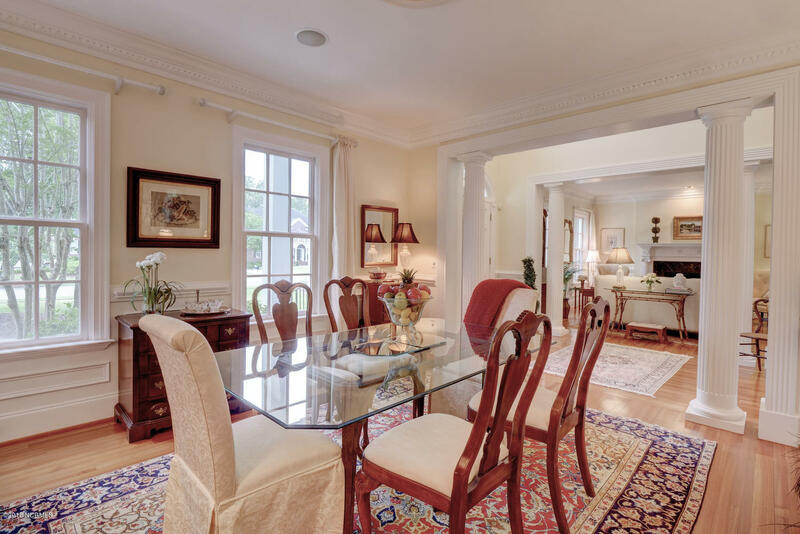 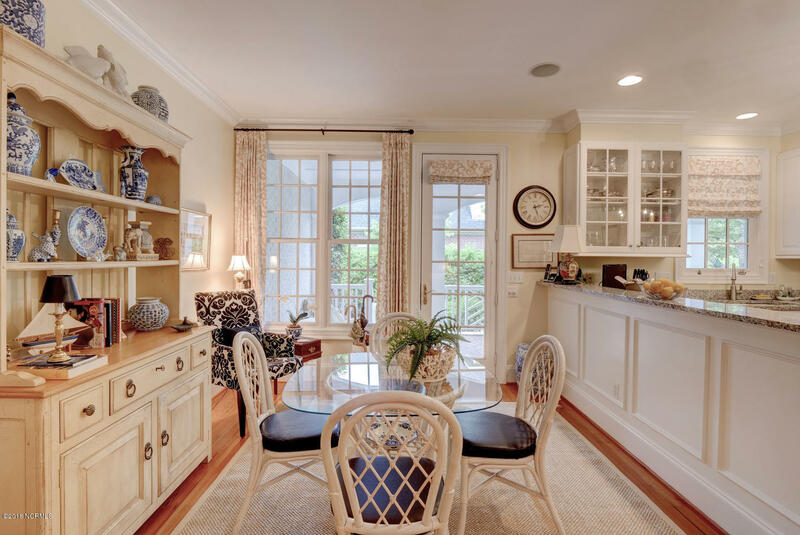 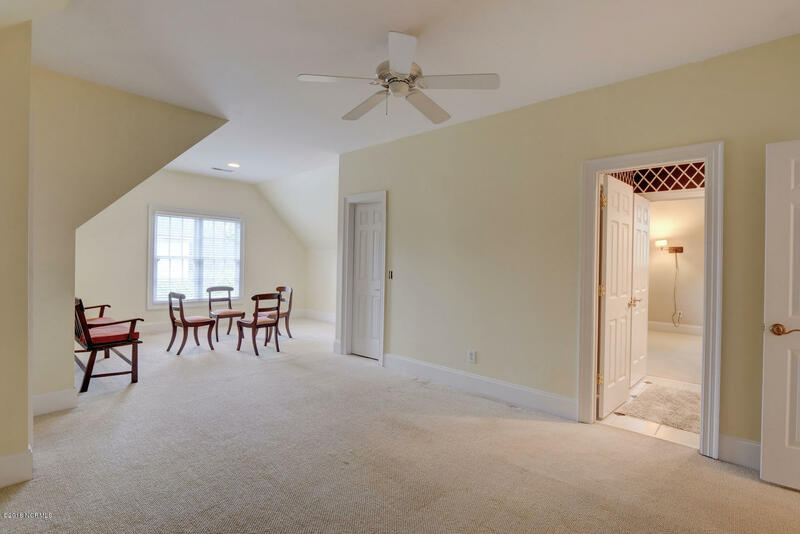 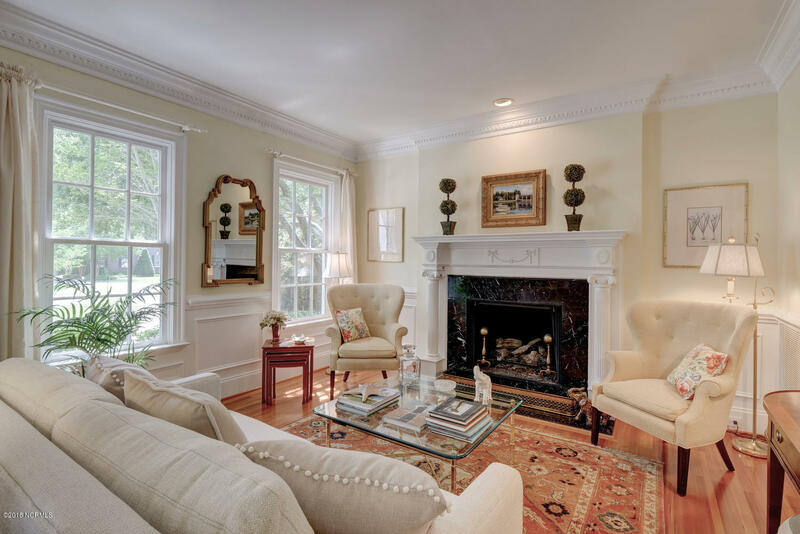 The Living Room, Formal Dining Room And Family Room All Open To The Foyer Providing A Combination Of Elegance And Comfort For A Busy Family's Lifestyle. 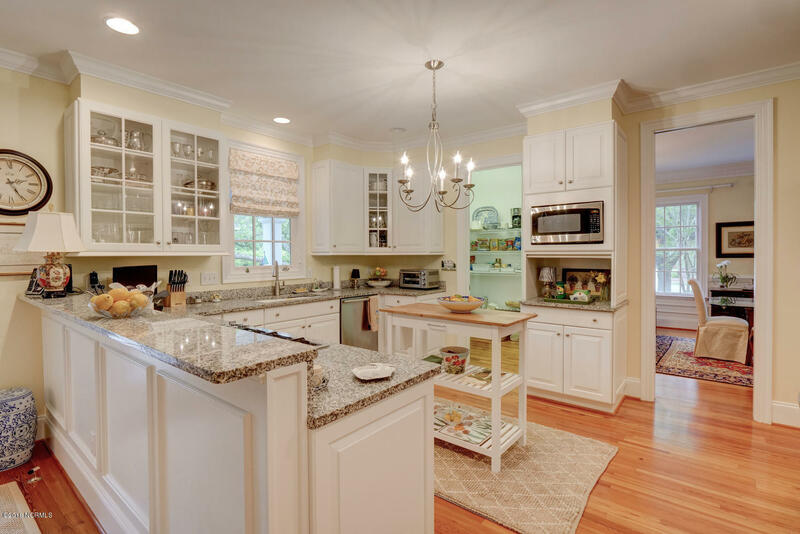 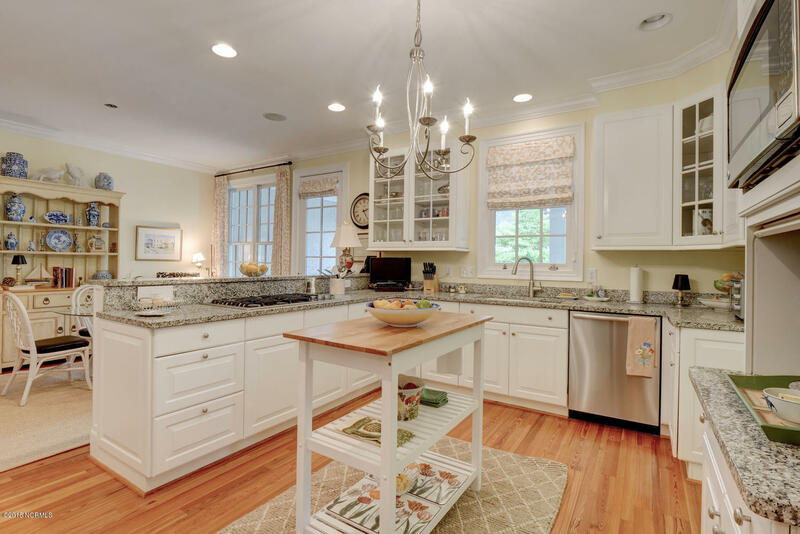 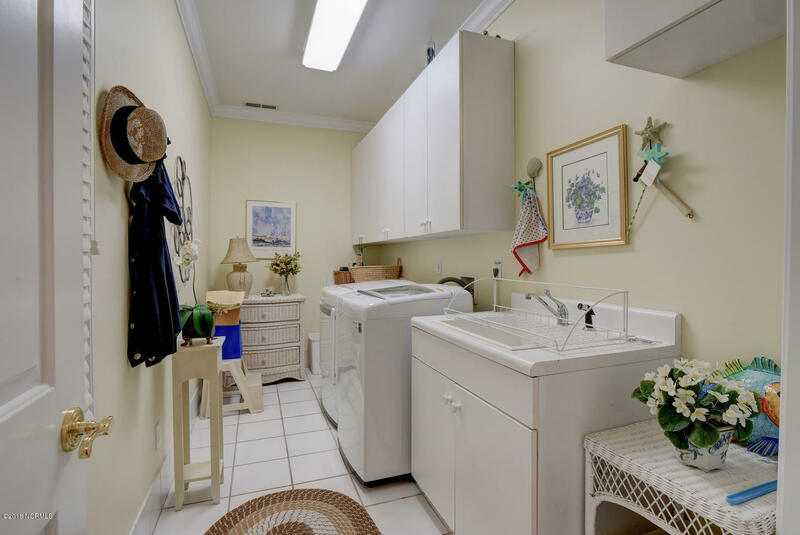 The Kitchen Has A Large Pantry, Granite Countertops, Stainless Appliances, And Desk Area. 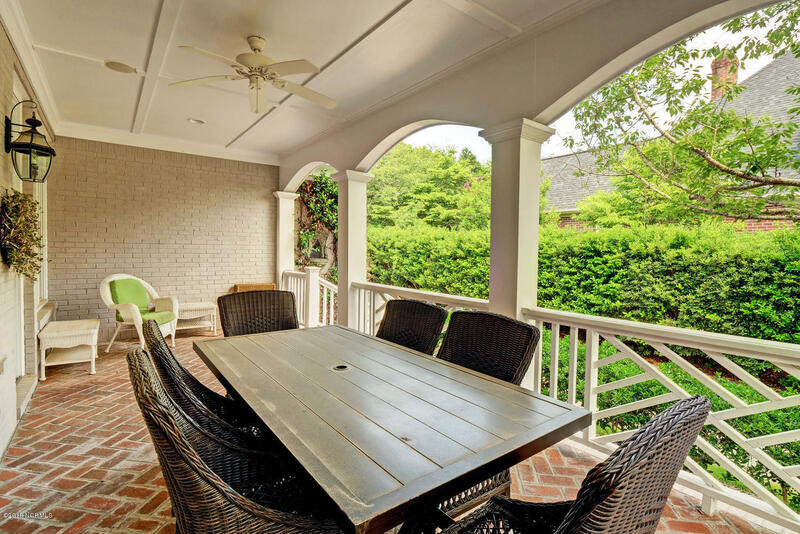 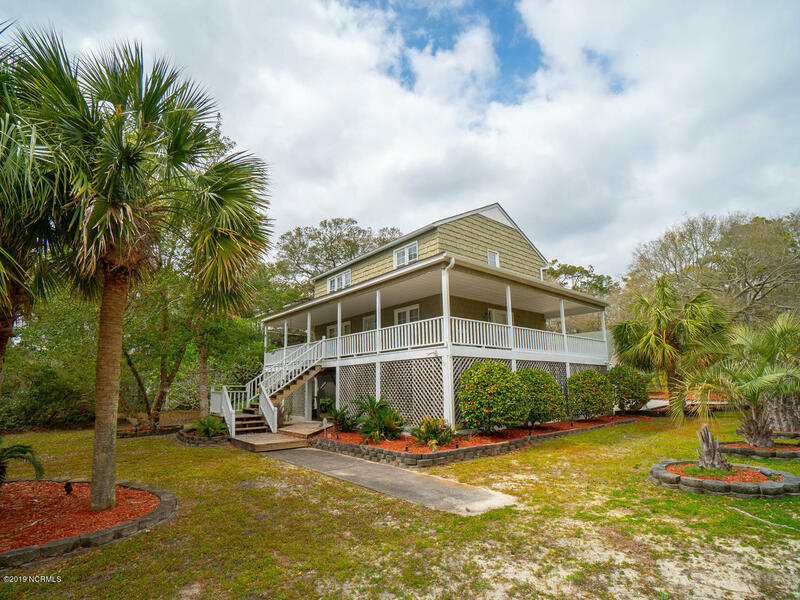 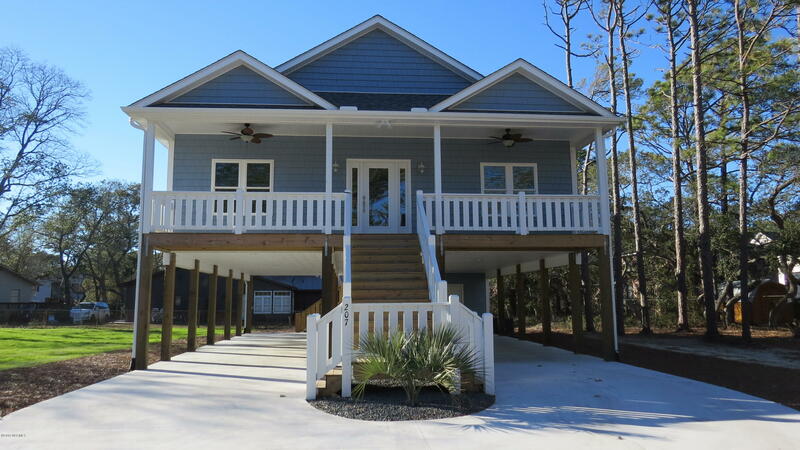 A Large Breakfast Area Has Access To A Covered Side Porch And Also To The Comfortable Family Room With A Fireplace And Bar Area. 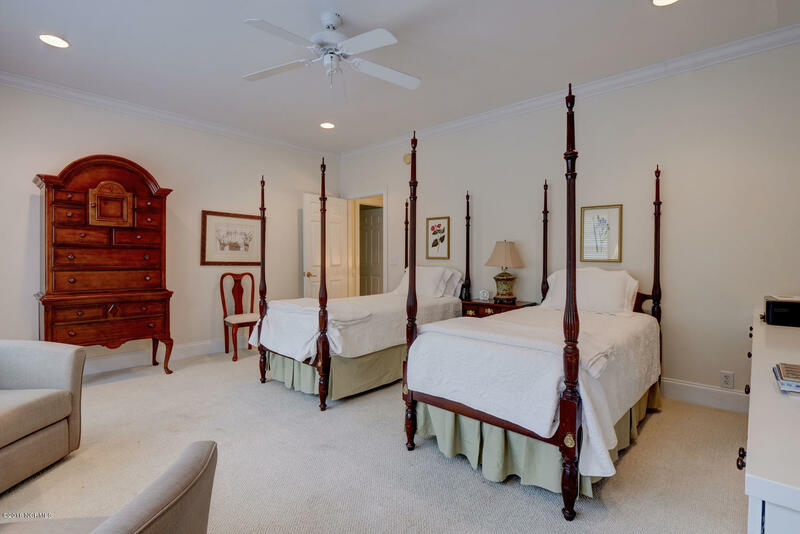 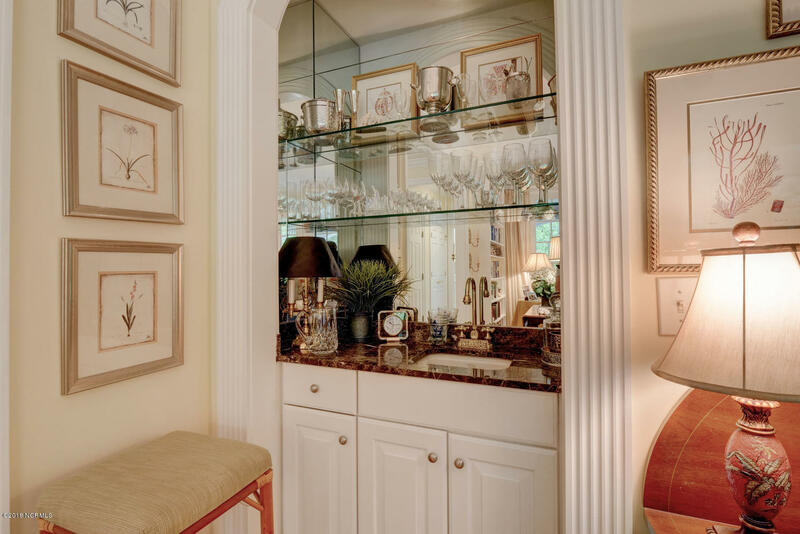 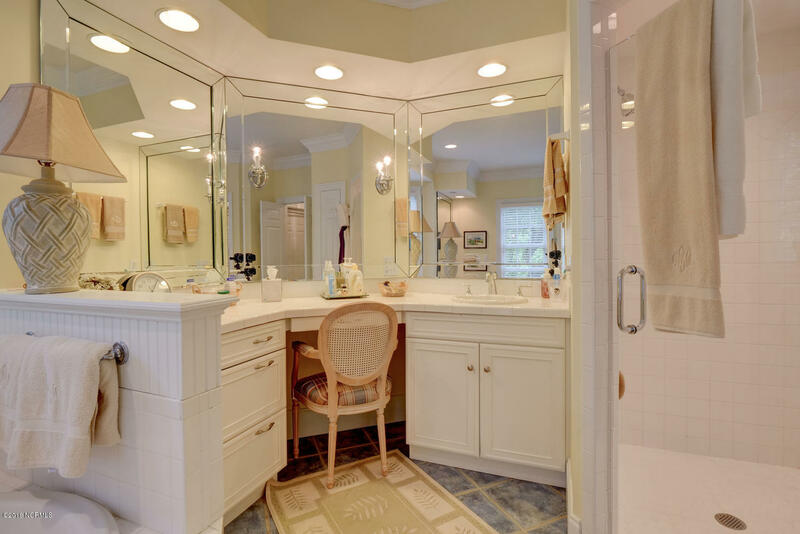 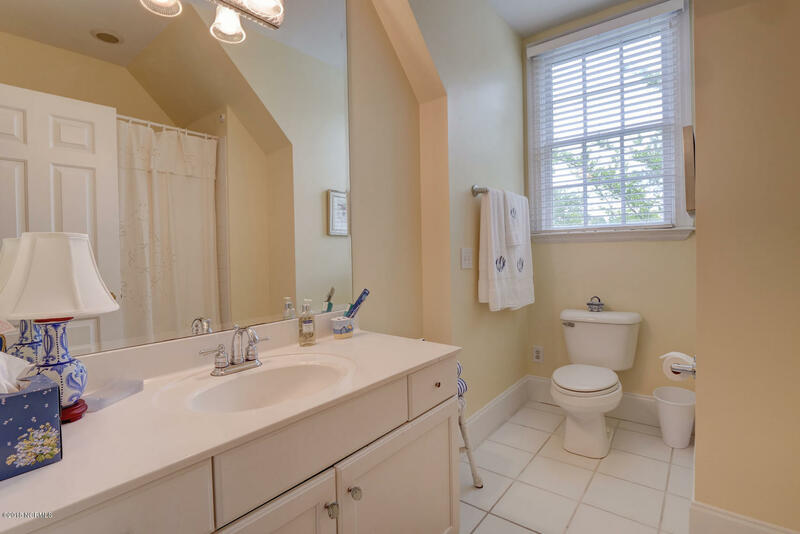 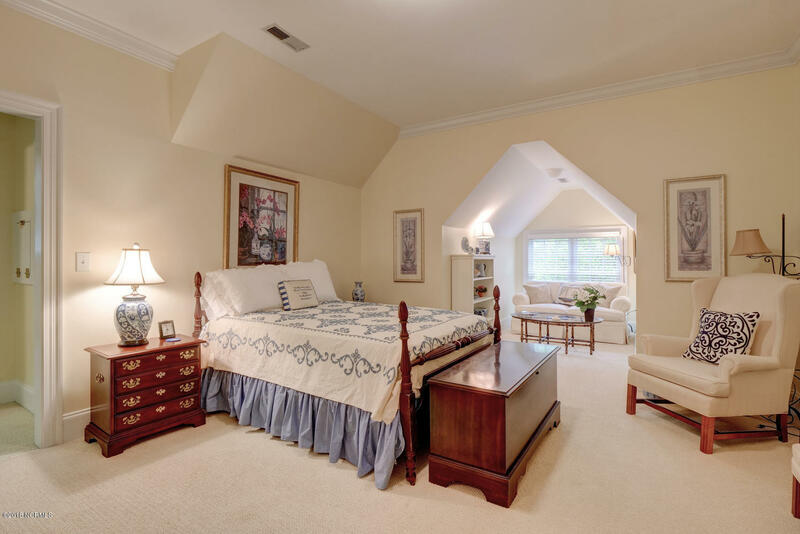 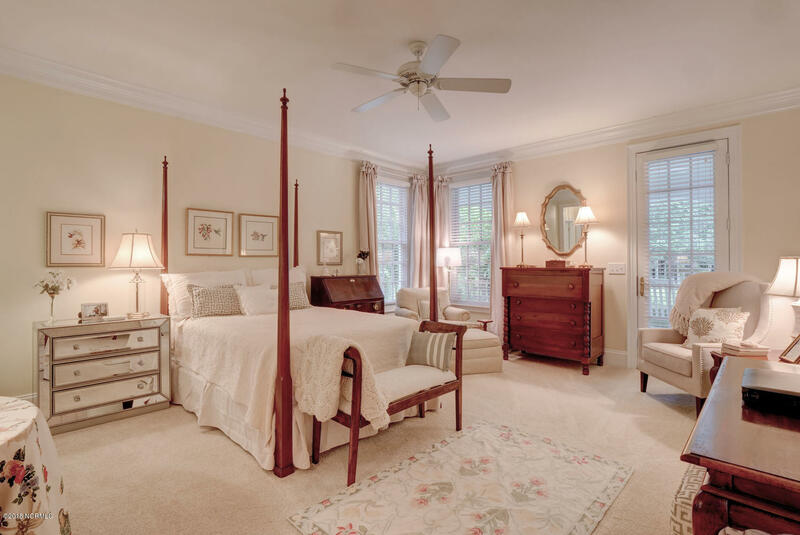 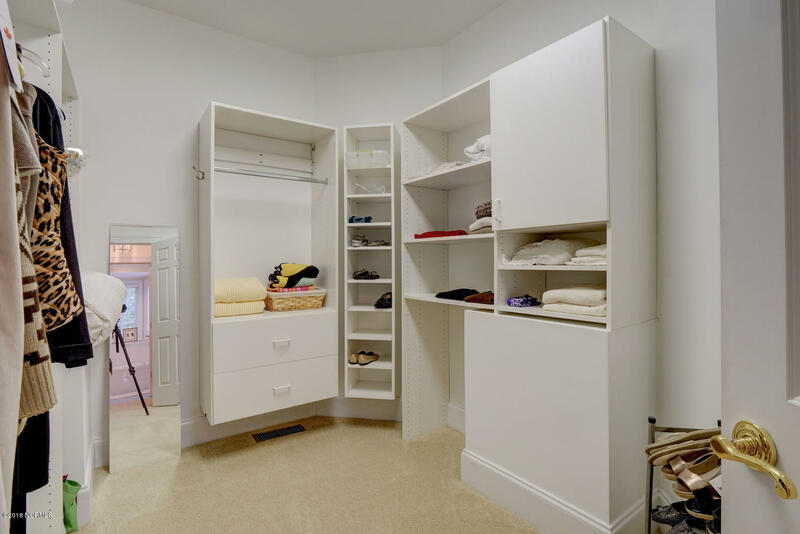 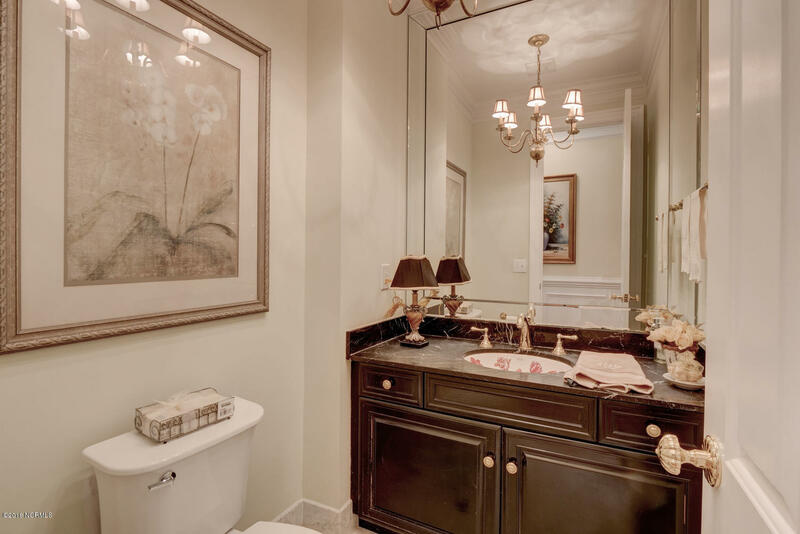 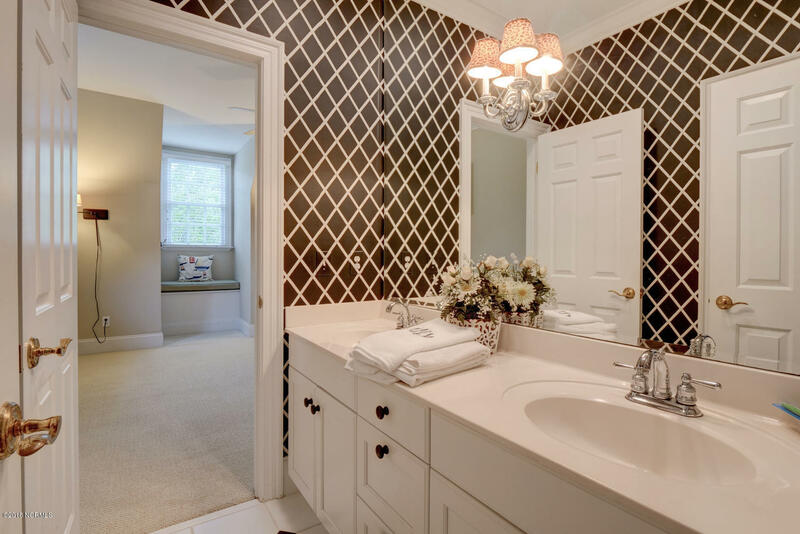 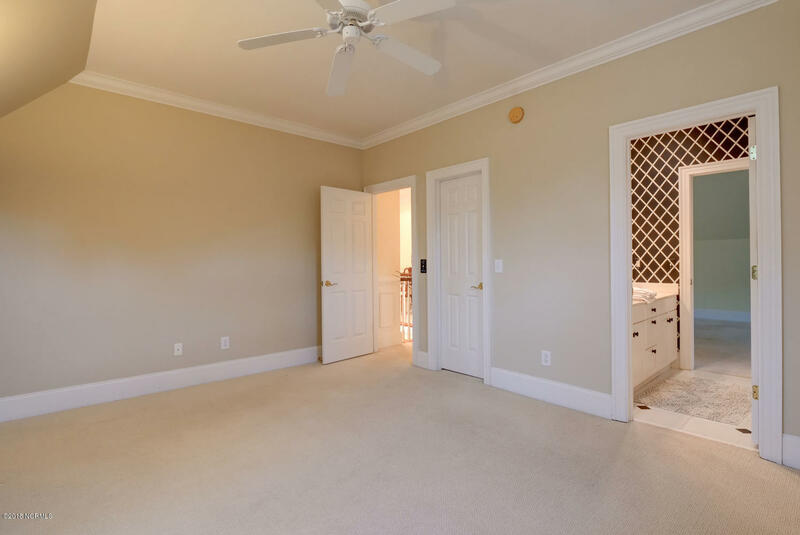 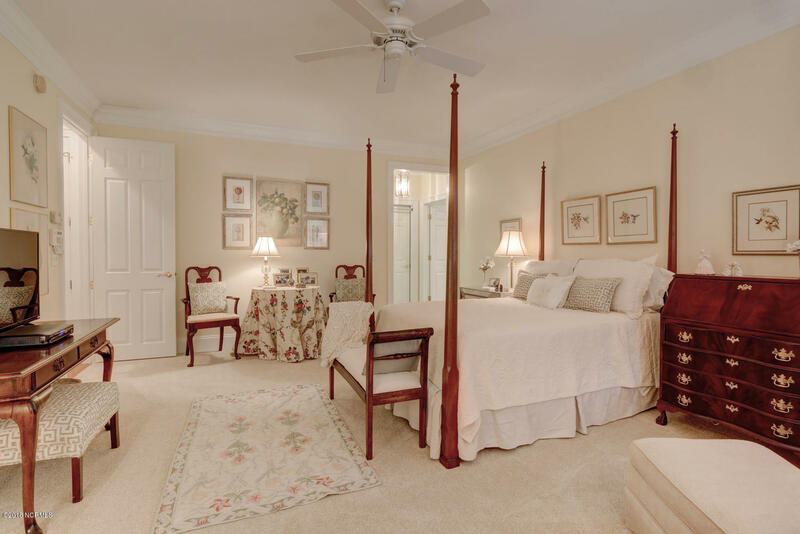 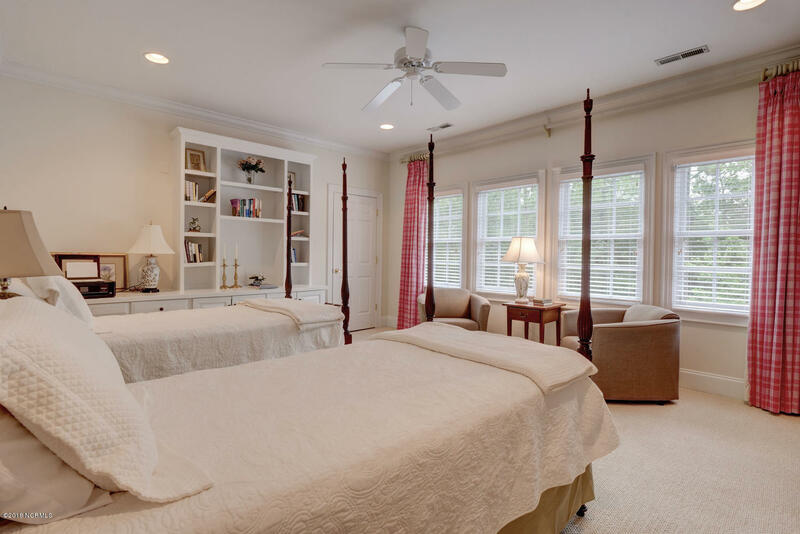 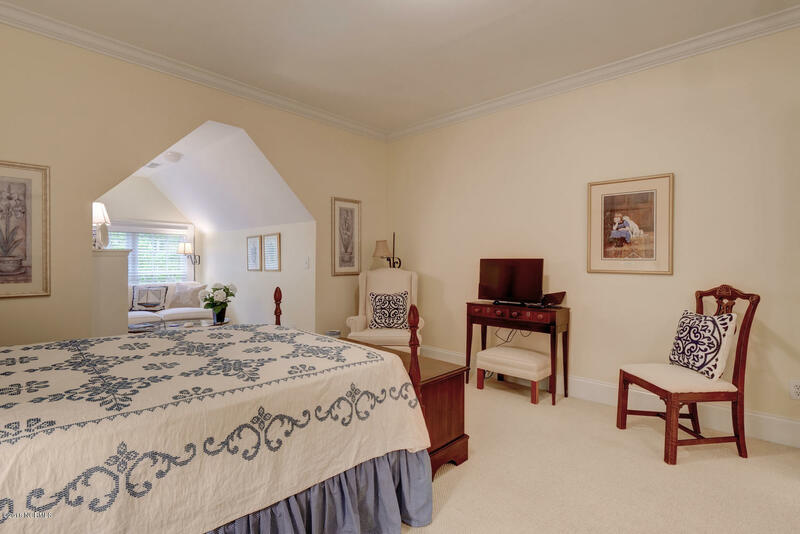 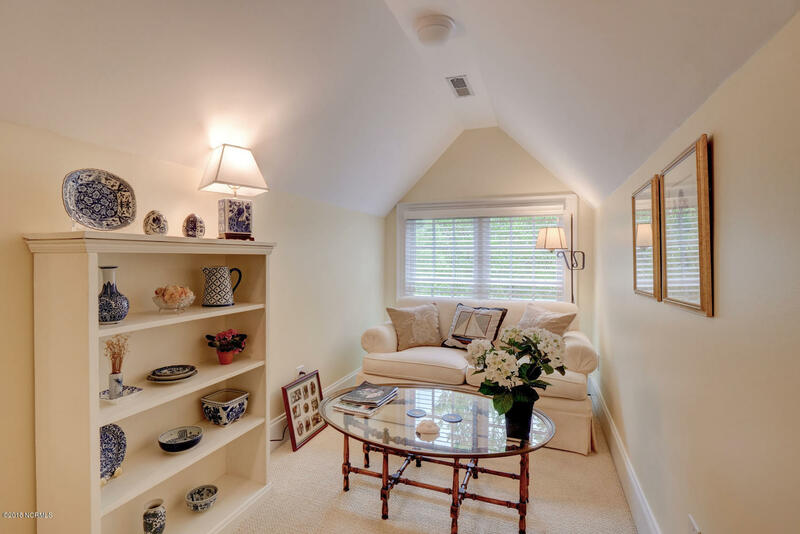 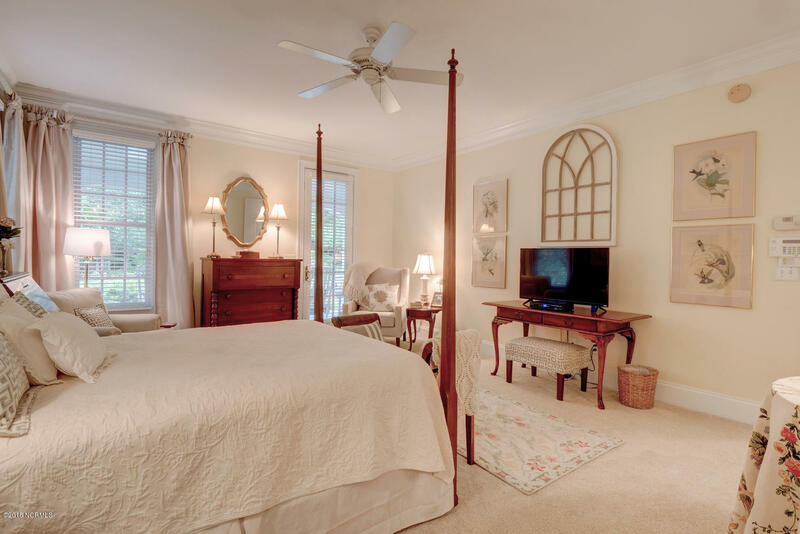 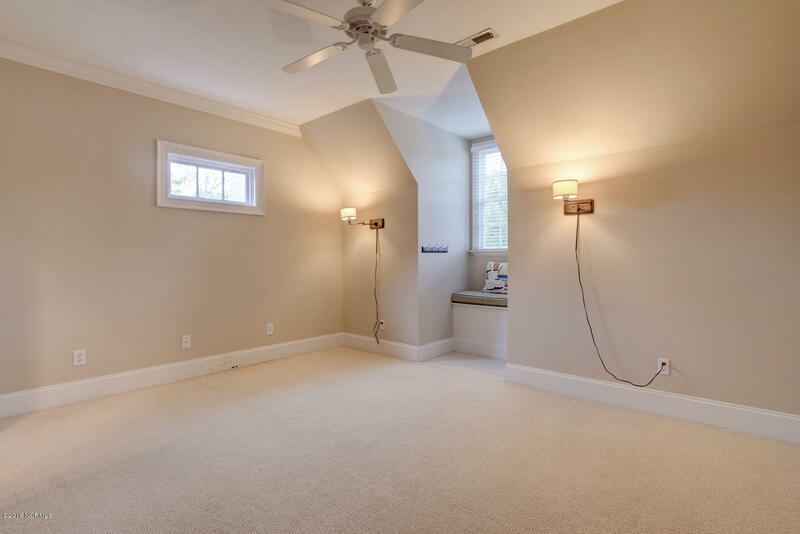 The Downstairs Master Suite Has Double Closets And Separate Vanity Spaces In The Master Bath. 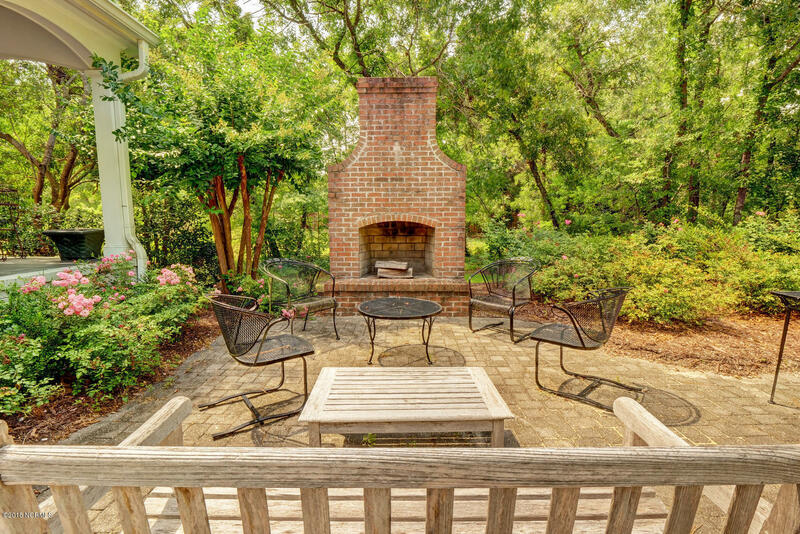 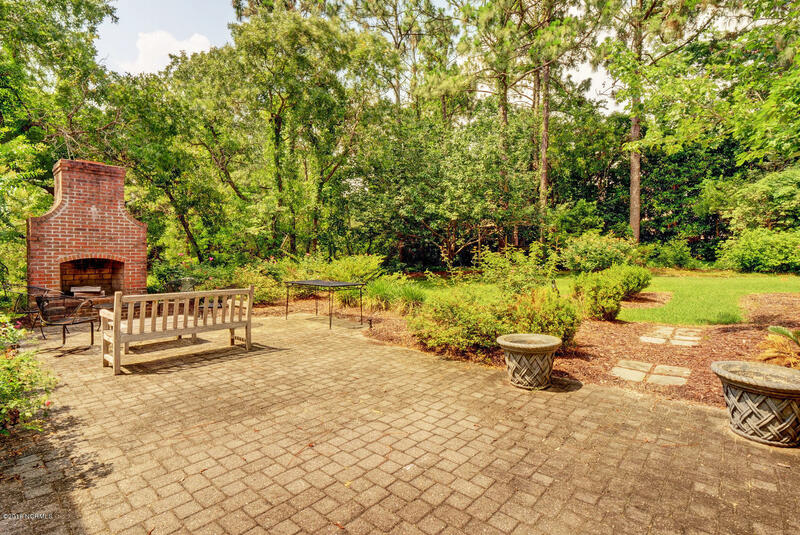 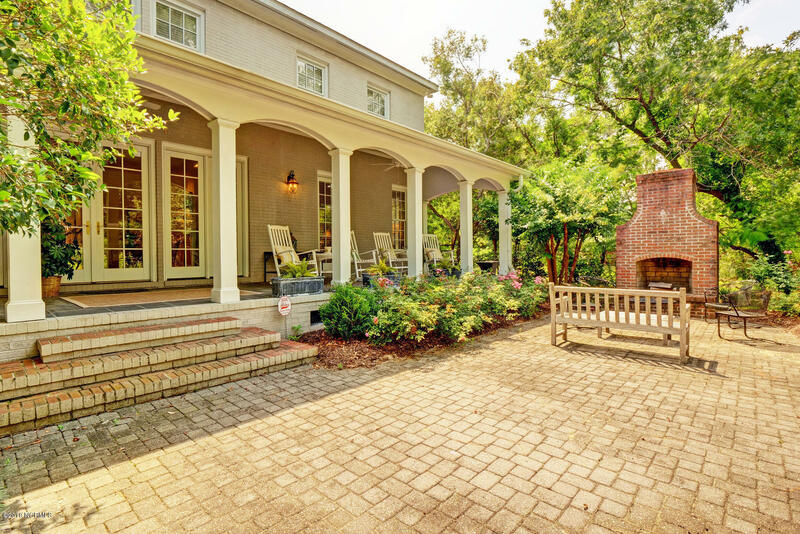 Across The Rear Of The Home Is A Large Covered Slate-floored Porch Overlooking The Brick Patio Outdoor Fireplace And Beautifully Landscaped Yard.